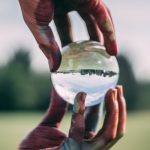 One of the most interesting things about the nonprofit space – and fundraising particularly – is how it can reflect the moment or the culture of the time. 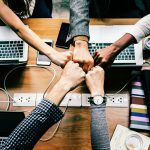 One can discover a culture’s priorities, notice important breakthroughs, and see changes for the better simply by focusing on the areas in which passionate individuals spend their time and money. Based on the visuals of a lemon, the Know Your Lemons campaign is designed to teach women the signs and symptoms of breast cancer in a friendly, accessible way. The lemons took off in a big way and have even made progress in traditionally conservative areas of the world, such as Iran, where frank conversations about a topic like breast cancer are more difficult. The campaign is unique not only for cutting through cultural boundaries and overcoming the innate fear around a topic like cancer, but also because it doesn’t rely heavily on literacy. While it has been translated now to many different languages, it’s visual enough to give information without relying heavily on text. Millions of people have now seen the campaign, and testimonies shared online show that for at least some women, it has led to earlier cancer detection. 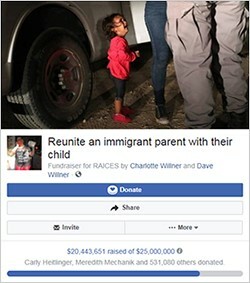 The now well-known “Reunite an immigrant parent with their child” Facebook fundraiser was started to raise just $1,500 – a goal that was reached in only 22 minutes. It ended with more than $20 million raised. Several times in recent years people have donated to causes associated with political movements, and this was another example. The very modest goal from the fundraisers was exceeded in minutes and generosity continued far longer than expected, just as the separation of immigrant parents and children played throughout the media and debates raged. 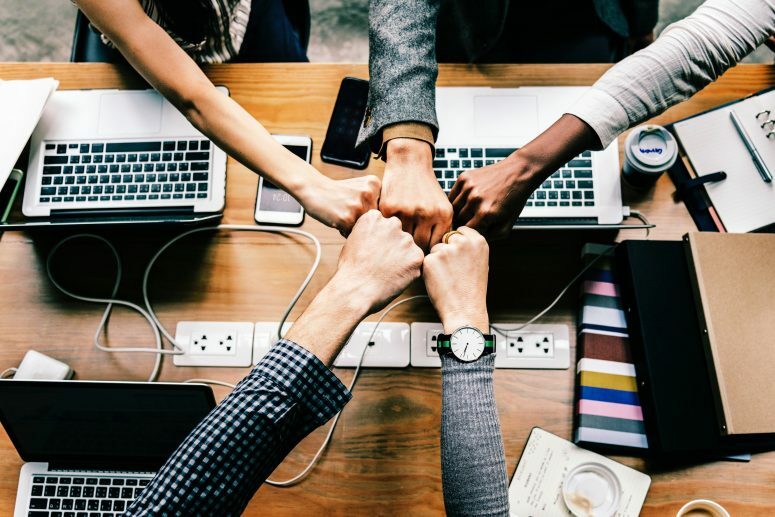 Nonprofits who serve a variety of causes should keep in mind that the leverage of current events and the political climate is a strategy for fundraising – while it may not be as wildly successful as this example, you may be able to find your own moment. 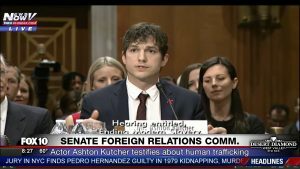 Another powerful moment was the emotional testimony of Ashton Kutcher before Congress in which he described the human trafficking victims his nonprofit is identifying. With more than 6,000 victims found, the technology is soundly tackling a very difficult problem. 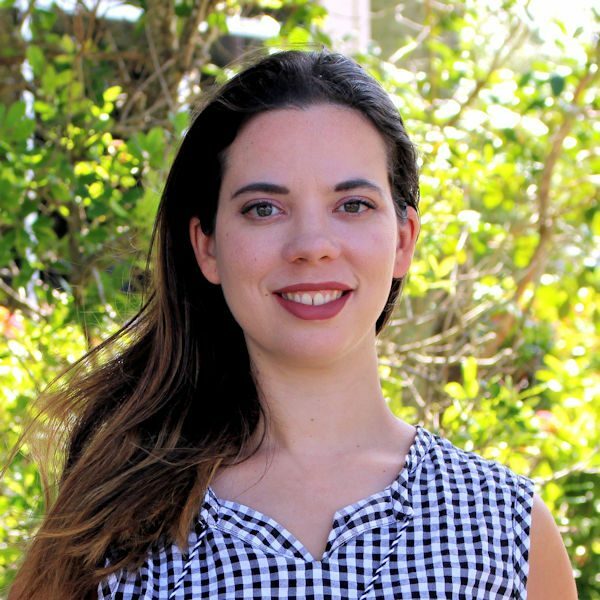 It is noteworthy as well because many nonprofits are less technical in their focus. 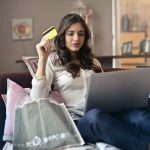 Additionally, the use of celebrities and other media influencers is a growing strategy for nonprofits. Even popular YouTube personalities have been successfully enlisted to host fundraisers – with great results. Next time you need to jazz up an event, add awareness to a cause, or add power to a fundraising strategy, remember to look to the stars!